Dental assistant have a variety of duties. They assist the dentist by peparing the patients for treatment, sterilizing instruments, passing instruments during procedures, taking x-rays, and take dental impressions. Dental assisants also help with record keeping and general office work. Dental assistants go through a state accredited assisting program to become registered. After completing the program assitants attend continuing education classes to maintain their license. 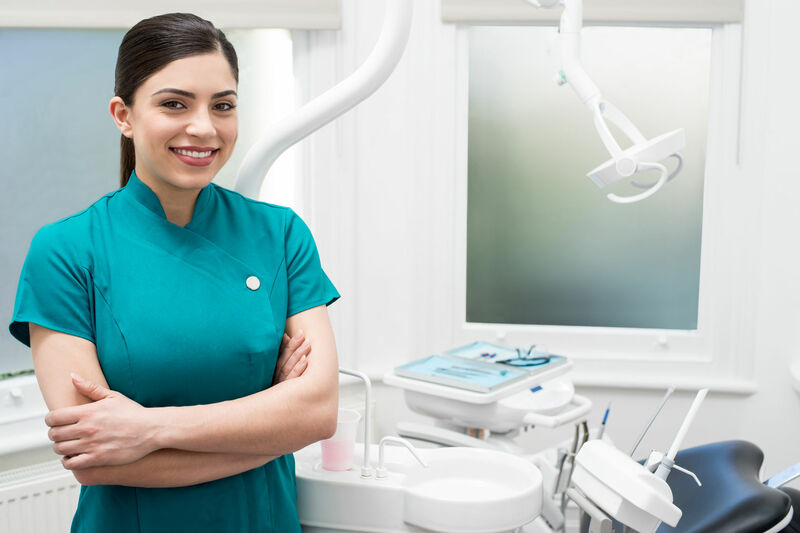 Dental assistants can also receive an expanded function certificate which allows them to perform additional duties such as making temporary crowns and taking final impressions. At Foust Family Dental Care we are proud to have very skilled and experienced dental assistants.